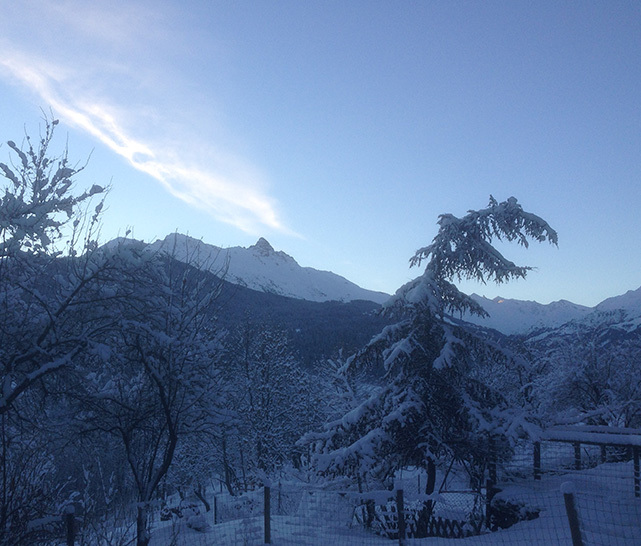 Quality catered Ski & Snowboard chalet holidays in the heart of The Three Valleys. Choose from 4 fantastic chalets, all have outdoor Hot-Tubs, driver service, Professional chefs and complientary bars. An Exceptional holiday from as little as £275 PP per week, fully catered. 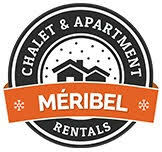 Rent your equipment the easy way with slidecandy.com - Méribel's No.1 Ski rental delivery service. Slide Candy's super slick service is more efficient when all your rental equipment is pre-booked online. All the online prices you see on our website are already discounted by 30% from our in-resort prices. Save money and pre-book online before you arrive! For an EXTRA 10% off, add discount code GSMT10 at step 4! Great prices and value for money. No more queuing in ski shops. At Meribel Ski Service the excellent equipment and caring service offered by Oscar and Olivier is the reason we work with them. You are able to pre-reserve your equipment (www.meribelskiservice.com) to be collected in the shop or delivered free to your accommodation. Book now! Highly recommended, Magic have recently joined the Oxygene Ski School family and still offer a very personal service. The ski school specialises in English taught group ski lessons as well as private tuition for both adults and children. It is renowned for its superb children’s lessons with innovative activities to help kids get the most out of their time on the slopes. Groups are kept to a maximum of 6 children for “Little Ones” and 8 pupils for “Magic Fun Factory” and are taught exclusively in English. Oxygène instructors are also available for adult groups, private lessons and snowboarding. If you are looking for a stress free catered ski holiday then look no further. Ski Basics chalets are complemented by a friendly yet professional service, real flexibility and affordable prices. Let us take care of the details whilst you enjoy the skiing! Prices start from just 299pp per week catered. Home to Meribel's top-rated chalet on TripAdvisor, Delicious Mountain offer luxury catered holidays for groups of all sizes. Amazing catering and the special little touches are what they do best. Over half of their many five-star reviews feature the words "nothing was too much trouble". 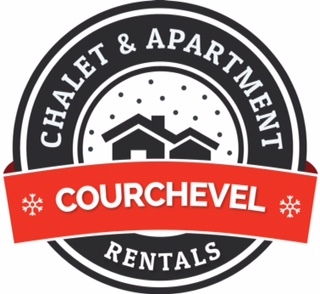 Ski Vive is an independent chalet company delivering a personal and flexible service in fantastic luxury catered chalets (and a self catered apartment) in Meribel and Mottaret. The chalets all ski in/ski out or just a short stroll to the slopes and with experienced staff providing outstanding gourmet cuisine, their holidays are designed for your comfort and convenience. One of the best web sites around for all you need to know about Meribel and the 3 Valleys. Chalet Kitchen deliver restaurant-quality meals to your chalet door. No trips to the supermarket. No arguing about whose turn it is to cook. Just total relaxation and delicious, home-made cuisine. "We offer a great range of properties to suit all budgets and tastes with local knowledge and honest advice to help you choose the best rental property for your holiday.